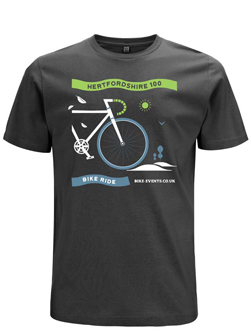 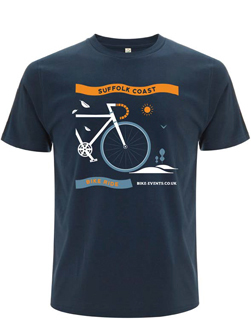 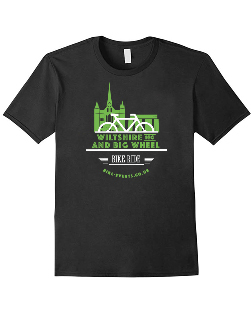 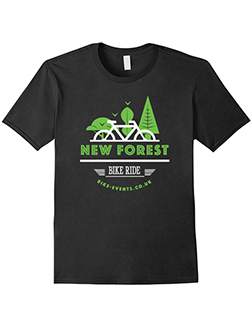 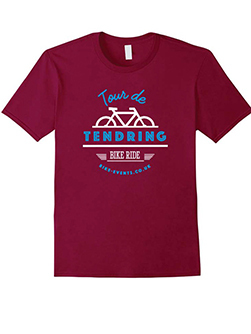 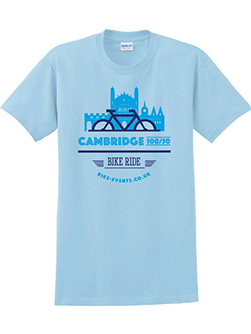 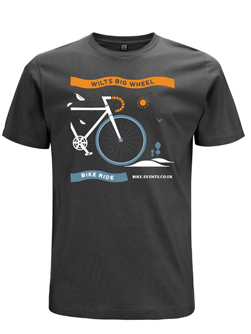 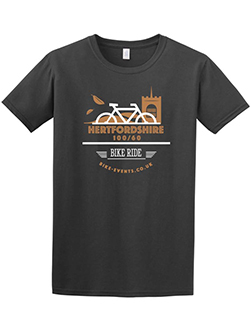 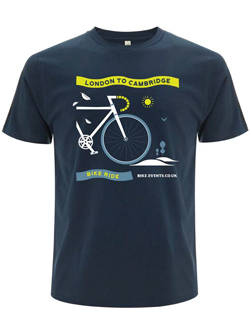 We have some great T-shirt designs from previous events which are still available so why not grab one if you missed out after taking part in one of our rides. 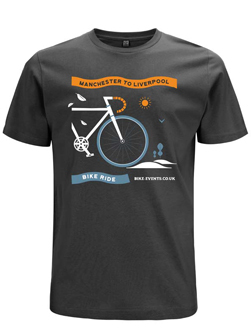 Priced at £9 each, two for £12 or the bargain price of three for £15 and postage is FREE! 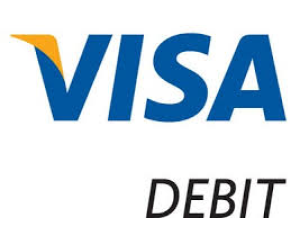 For orders of more than 3, please give us a call on 0845 4601342 for extra discounts.